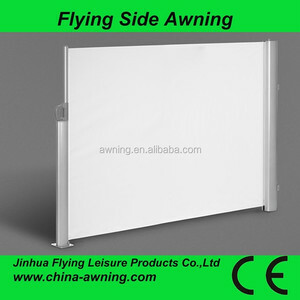 The company was established in 1996. 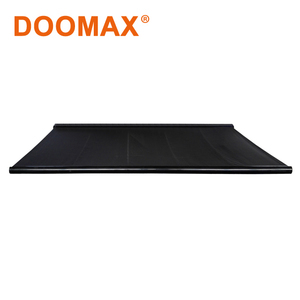 The 16 years tent manufacturing experience make our factory have the rich cultural background and professional experience. 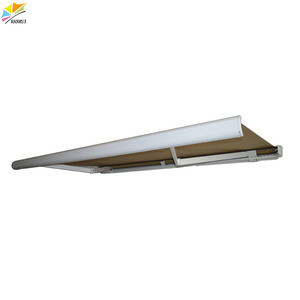 Q1.Are you a factory or trading company9 A: We are a factory located in Foshan city,Guangdong province,China with more than 16 years professional experience. 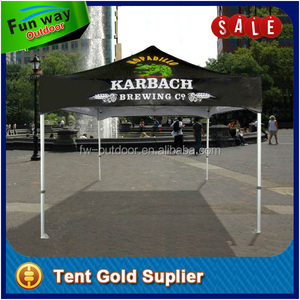 Q2.What product do you have9 A:We are a professional outdoor product manufacturer,just like folding tent,car conopy,retractable awing,big party tent,high peak gazebo,ect. 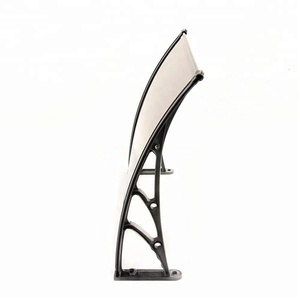 Alibaba.com offers 1,287 auto awning products. About 28% of these are tents, 19% are awnings, and 1% are knitted fabric. 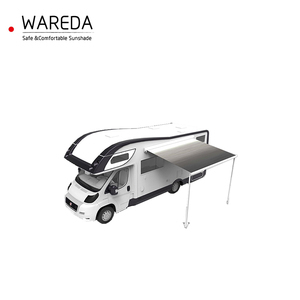 A wide variety of auto awning options are available to you, such as manual, remote control switch. You can also choose from free samples, paid samples. 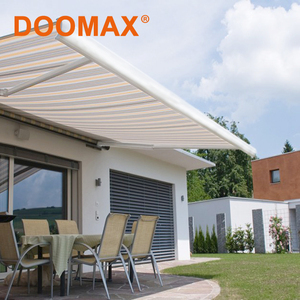 There are 1,214 auto awning suppliers, mainly located in Asia. 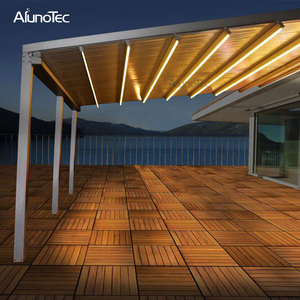 The top supplying countries are China (Mainland), Turkey, and India, which supply 99%, 1%, and 1% of auto awning respectively. 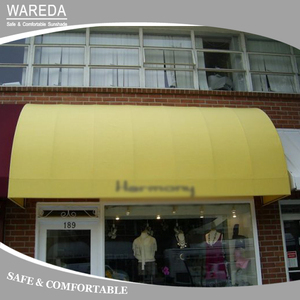 Auto awning products are most popular in North America, Western Europe, and South America. You can ensure product safety by selecting from certified suppliers, including 175 with Other, 130 with ISO9001, and 24 with ISO14001 certification.